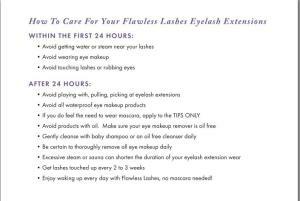 eyelash extension after care - Flawless Lashes Easy! Easy! 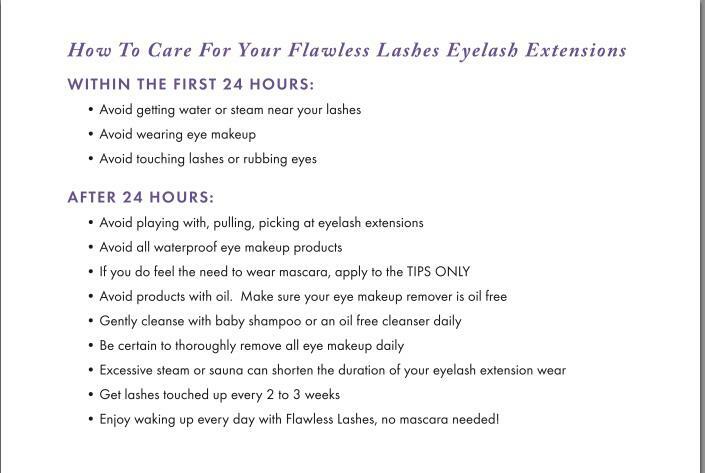 ← How do I care for Flawless Lashes eyelash extensions?